The E231 Series is a commuter/suburban train designed by JR East to replace its aging fleets of trains from the days of the Japanese National Railways (JNR). These trains were built to have lower operating costs than previous trains and also to provide better service for riders. The first of the commuter version, the 0 numbers, began operating on the Chuo Sobu Line in the year 2000 and then the Joban Line Rapid in 2001. 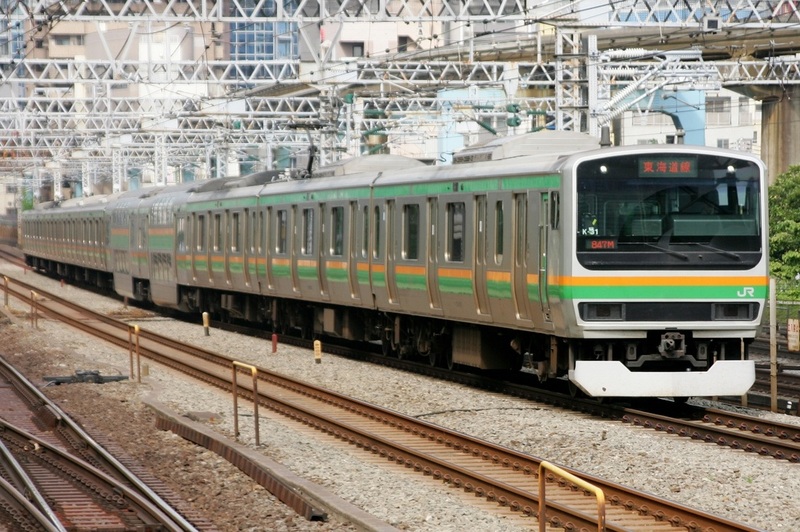 The 500 numbers followed in the year 2002 on the Yamanote Line and began replacing the 205 Series. Cars with six doors on each side were added to these formations but have since been taken out of service. 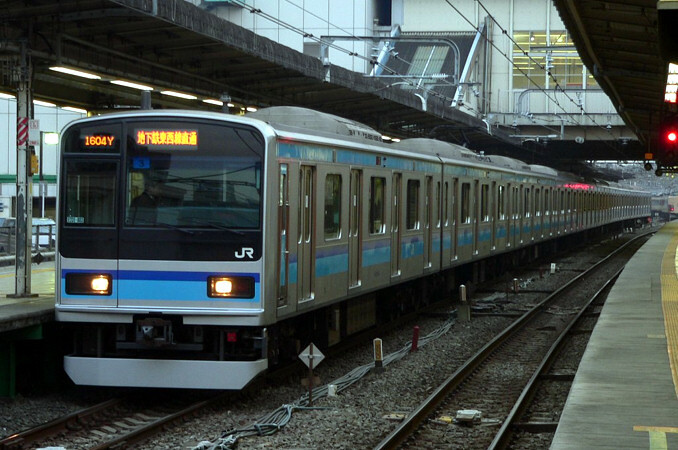 The 800 numbers are a subway compatible version designed for direct connections with the Tokyo Metro Tozai Line and have emergency escape doors located at both ends. 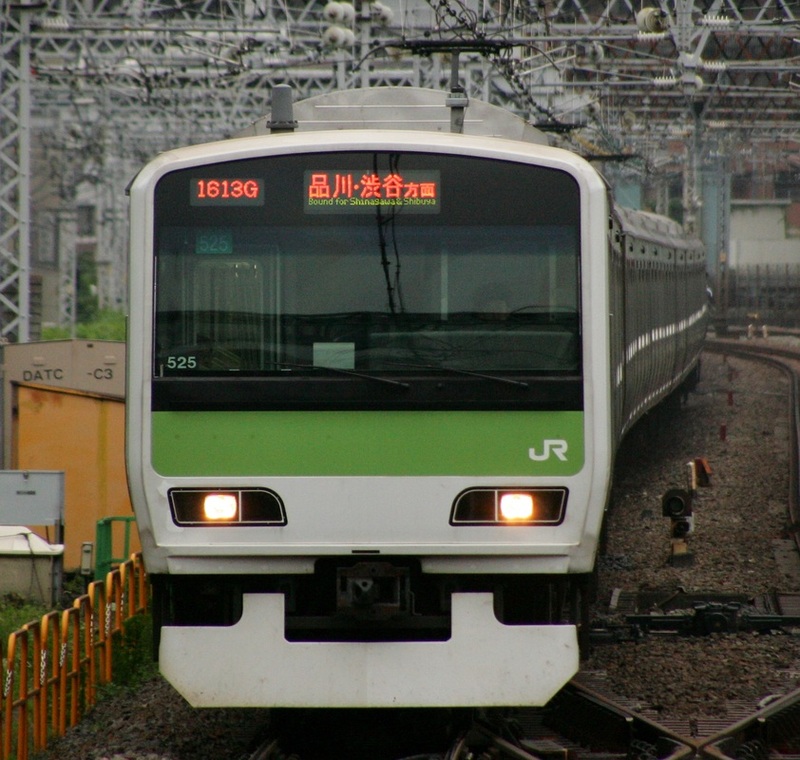 The suburban version of the E231 Series began operating on the Utsunomiya Line in 2000. These trains are slightly different in appearance due to the enlarged driver's cab and are also equipped with toilets. The E231 Series is considered the defacto standard for train design in the Kanto region and many private rail companies have borrowed design features from it to put in their own designs. The Tokyu 5000 Series is an example of one of these trains.